If you plan on fishing in Oregon, the hardest part can be deciding where to start. 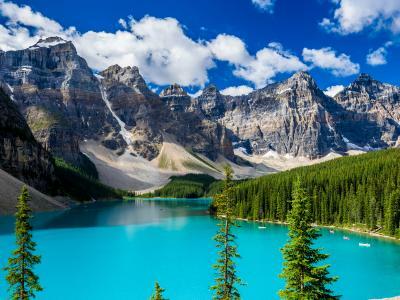 Between the state’s rivers, lakes, bays, and extensive coastline, you can indulge in almost everything the west coast has to offer here. 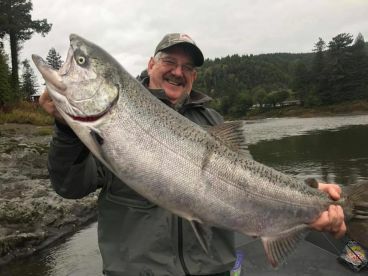 Oregon fishing charters are all about making the most of these opportunities, with a chance to hook into Salmon, Steelhead, Tuna, trophy Sturgeon, and other fish at the top of your bucket list. 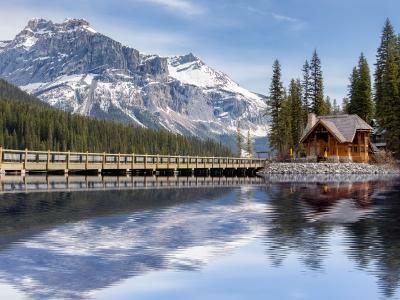 It’s nearly impossible to sum up the local fishing scene, and harder still to pick a bad spot to cast your line! You could practically close your eyes and point to any place on the map, and there’s bound to be decent angling nearby. For those who like to rely on a little more than blind faith, we’ve put together a brief rundown of Oregon’s sportfishing scene. 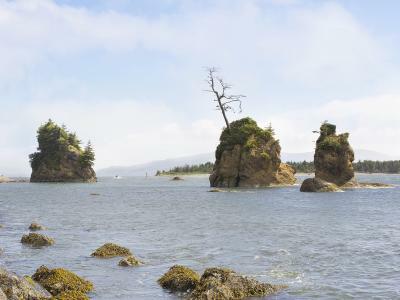 Oregon boasts more than 350 miles of coastline, which means a whole lot of saltwater fishing opportunity. 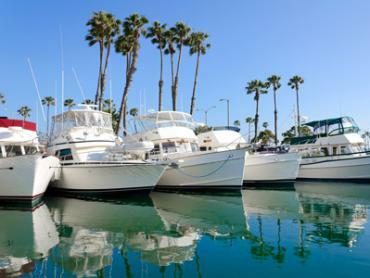 You can expect astonishing variety here, whether you cast your line in the deep sea or choose to make the most of coastal bays. 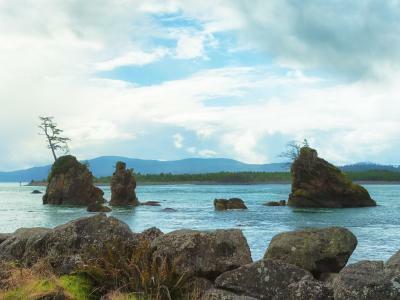 Tillamook, Coos Bay, and Astoria are just a few of the local hot spots where you can find calm waters and abundant catches, even in winter. 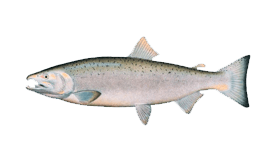 Target species on the Oregon coast include Chinook and Coho Salmon, Lingcod, Rockfish, Halibut, Crab, and Clams. 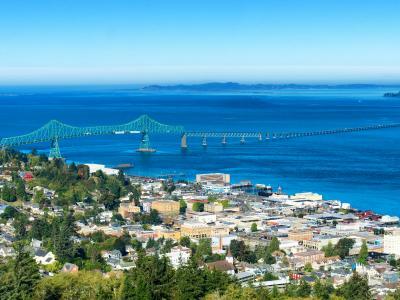 Some bays see good Sturgeon fishing in cooler months, while the heat of summer leads to Tuna season offshore and some of the best deep sea fishing Oregon has to offer. Locals will tell you that casting lines in the rivers around here is every bit as thrilling as a day at sea. 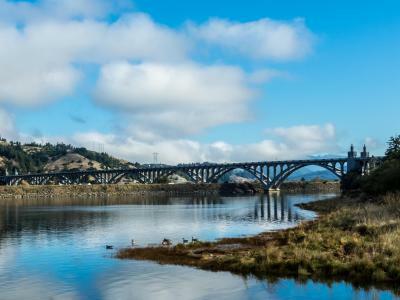 In fact, rivers are the go-to destination for many guided fishing trips in Oregon, where you can catch Salmon, Sturgeon, Steelhead, Shad, Walleye, and much more. 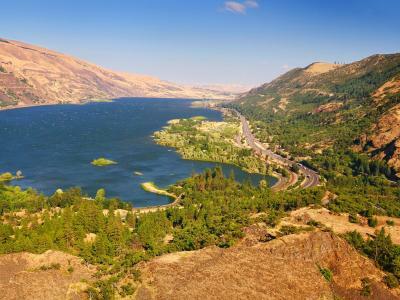 Anglers from far and wide come to make the most of Oregon’s rivers each year, most notably the renowned Columbia River. 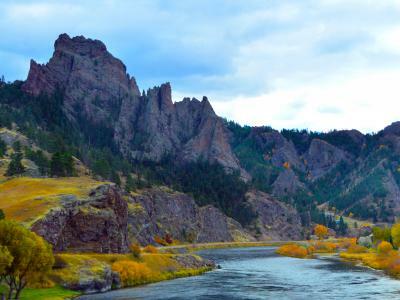 The best time to fish this river is late summer and early fall, when you can catch trophy Sturgeon and target one of the most spectacular Chinook Salmon runs in the world. 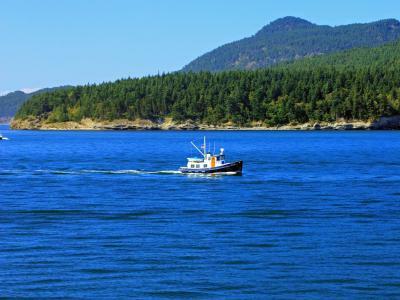 Some of the best fishing along the Columbia is accessible from Astoria, Portland, and Bonneville Dam, depending on the time of year. Many Oregon fishing guides move around the state to take advantage of each river’s peak season as local species migrate. 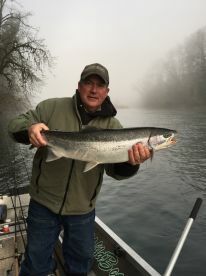 Smaller rivers such as the Willamette, Clackamas, Wilson, Nestucca, and Umpqua offer strong spring Salmon fishing in addition to Steelhead runs in summer and winter. For some of the best Trout fishing in the state, head to the Deschutes River between May and October. For even more opportunities, try casting a few lines in the local lakes. 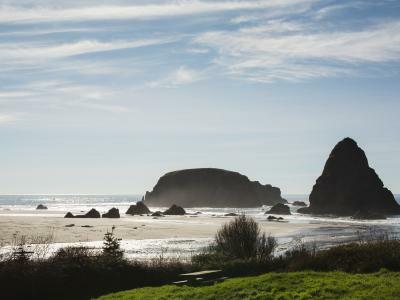 You’ll find freshwater fishing holes all over Oregon, but some of the most famous sit near the coast. 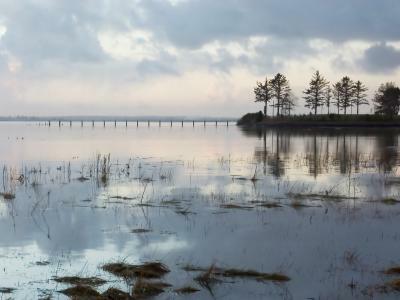 Tenmile Lake north of Coos Bay boasts some of the best Largemouth Bass fishing Oregon has to offer. 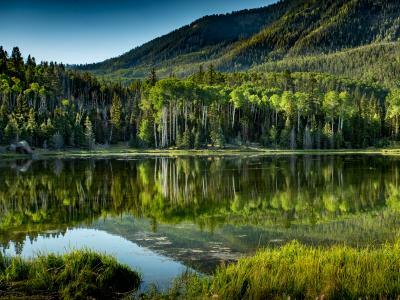 This lake and many others also host Rainbow Trout, Cutthroat Trout, Catfish, Yellow Perch, Sunfish, and Crappie. From the deep sea to the rivers, trolling is one technique that anglers in Oregon consider tried and true. This method comes with a few variations, depending on where you fish and the target species. 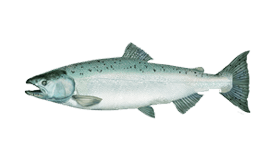 Trolling with diving plugs and spinners in the rivers can help you catch Salmon, whereas cut-plug Herring works best near bay entrances. 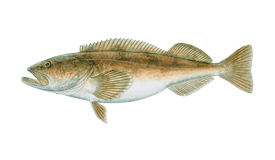 Bottom fishing in the bays and offshore produces Halibut, Lingcod, and Rockfish. 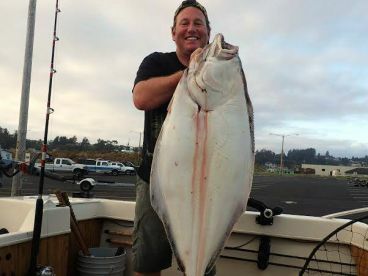 On occasion, anglers catch the same species while surf fishing from local piers and jetties in Oregon. When it comes to the notorious Steelhead, there’s nothing more exciting than light tackle and fly fishing. It’s common to target this species in the rivers near Portland by plunking with Spin-N-Glos, especially in summer. 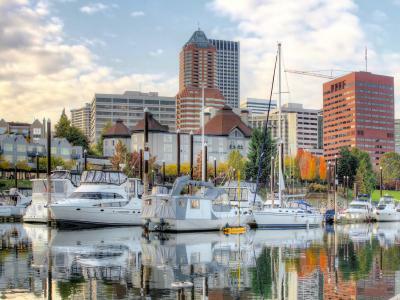 Oregon fishing charters typically include all the essentials such as rods, reels, tackle, bait, and local expertise. 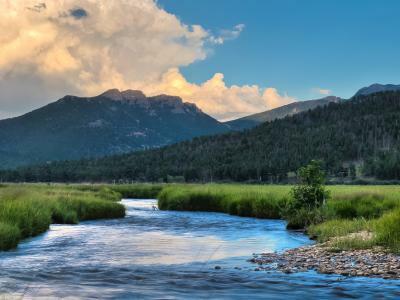 If you book a guided fly fishing charter but don’t plan to bring your own gear, be sure to ask your guide if they provide fly rods ahead of time. Anglers age 12 and older must buy a fishing license, available online. If you plan on fishing for Salmon, Sturgeon, or Steelhead in the Columbia River or its tributaries, you must also purchase a Columbia River Basin Endorsement. It’s legal to target many species in Oregon year-round, but you can’t always keep your catch. 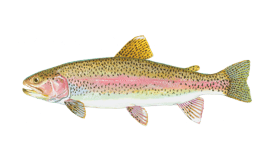 Wild Trout caught in the rivers are limited to catch and release, along with Sturgeon fishing at most times. If you want to keep your catch, be sure to check local regulations ahead of time, or consult a local guide. In the rivers, winter fishing is all about Steelhead Trout and Sturgeon. 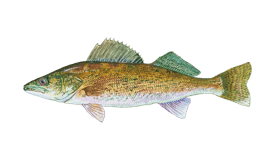 You can have great luck fishing for both species, just be sure to check which fish you can keep ahead of time. 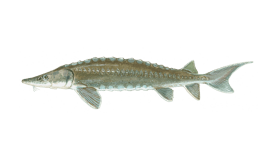 Most Sturgeon in the Columbia River stick around Portland and Longview early in the year. Meanwhile, small streams are swarming with winter Steelhead. In bayside towns, crabbing and clamming can be excellent. 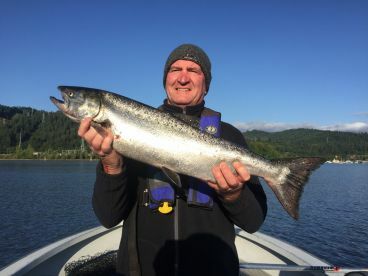 Oregon fishing starts to pick up momentum in March, when spring Chinook make their entrance in the rivers and jetty fishing produces the likes of Herring, Surfperch, and Lingcod. Shad fishing in the Columbia River is some of the best in the country come spring, with several million of this fish passing through. Winter Steelhead and spring Chinook fishing are hot, too. 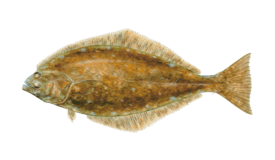 The season for Halibut typically opens in May, making this a great time to dabble in a little bottom fishing! Trophy Sturgeon fishing in the Columbia River is beginning, while the best of Salmon season is just ahead. It’s June Hog season in the Columbia River, when anglers catch some of the biggest Chinook of the year. Summer Steelhead are on the scene, while more and more “Dinosaur” Sturgeon are spotted by the day. Albacore Tuna fishing is usually in full swing by July, drawing many anglers to the waters offshore. This is one of the best times to experience Oregon deep sea fishing, when every species is biting. 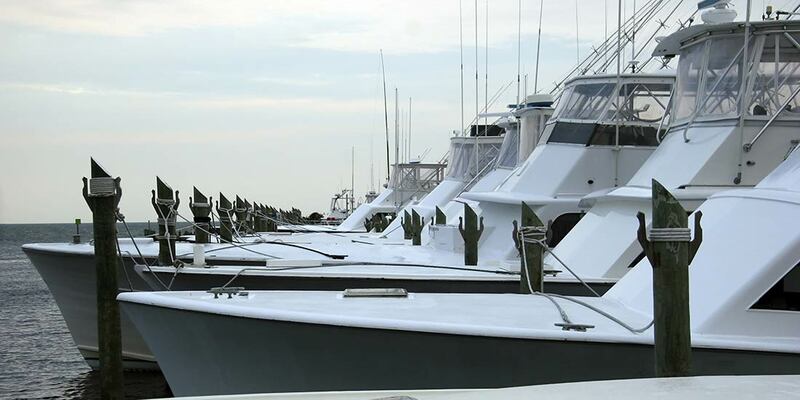 Many anglers head to Astoria for the Buoy 10 Fishery in August. If you’re looking to avoid the crowds, there’s still superb fishing to be had in the lakes, bays, and offshore. It’s hard to pick a bad place for fishing in Oregon at this time of year. The Columbia River offers fall Chinook, Coho, and Steelhead, while the bays promise no shortage of surprises. By October, many guides have moved to Bonneville Dam for trophy Sturgeon fishing. On the other hand, anglers in Portland are enjoying the fall Chinook season. The season for Halibut may be closed at this time of year, but crabbing and clamming are heating up again just in time to make up for it. River fishing guides are targeting winter Steelhead. Walleye, Steelhead, and Sturgeon are all biting in December. 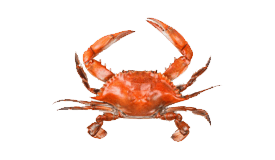 So long as the rain holds off, you can have great success while crabbing in the bays.